San Francisco Bay Area Roofing Company listed as one of the "Top 100 Roofing Contractors" in the U.S.
Wedge Roofing, a San Francisco Bay Area residential and commercial roofing company, based in Sonoma County has been selected by Roofing Contractor Magazine as one of the Top 100 Roofing Contractors in the United States. The 7th annual list of the highest-ranking professional roofing contractors nationwide was published in the August 2016 issue of the roofing industry's most prominent publication. 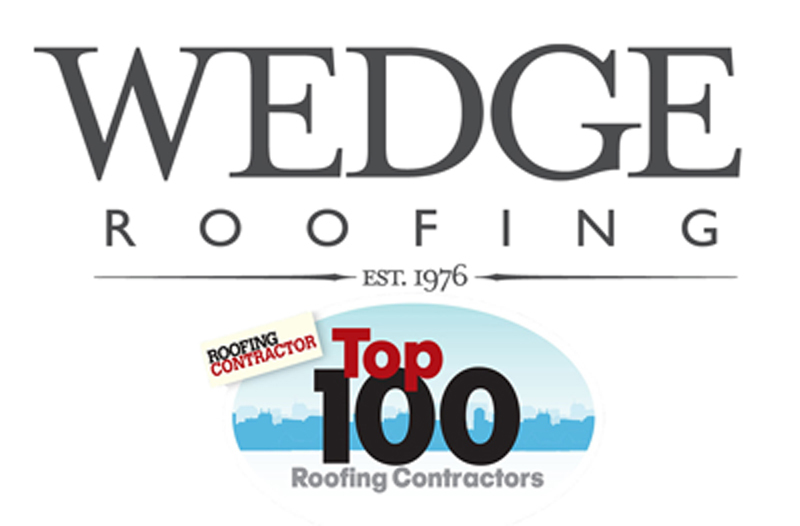 Providing roofing services in Marin County, Sonoma County, San Francisco and Napa since 1976, Wedge Roofing is the only San Francisco Bay Area Roofing Company to be included in the Top 100 Roofing Contractors list. Earlier this year, Wedge Roofing received the National Roofing Contractors Gold Circle Award for Innovations in Re-roofing, Spray Foam National Alliance Award for Best Spray Foam Roofing Nationwide, and Best Customer Service Award from Houzz.